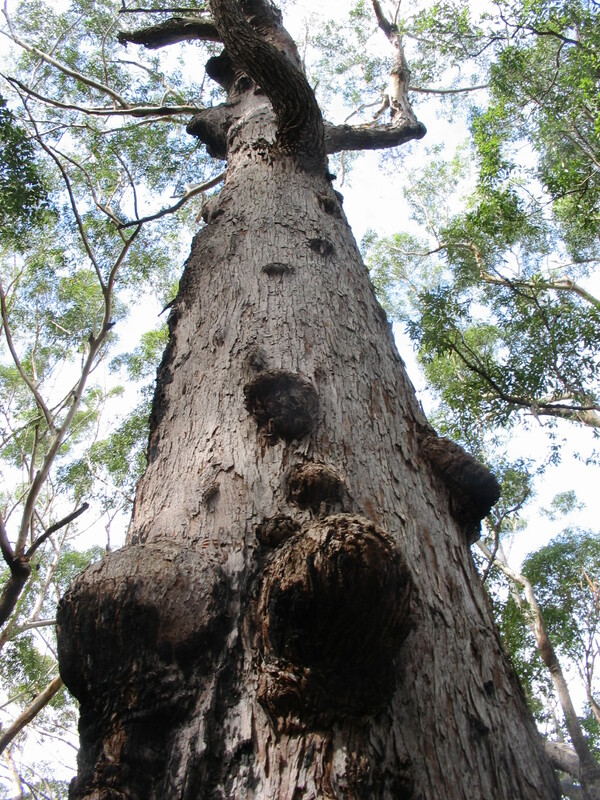 The state government appears to be unrelenting in their push for a motorsports precinct to be established in their pre-determined location of the Mooloolah Logging Area with the Beerwah State Forest. The list of the environmental values of this area is long and certainly dispels the historical description of being an actively logged area or one which is "degraded"
Diminishing riverine and floodplain ecosystems, wetland habitats including coastal & sub-coastal floodplain wet heath and tree swamps are in this area, one of the few remaining in the region. The EOI process is still due to close on 04 April. Recently this 'clarification' was posted to the tenders package. Where is the necessary assessment and transparency of this proposal and why push through when the 'process' is clearly rushed and lacks fundamental information? Are there any existing environmental/engineering/planning reports available at this stage and are we able to access any if not all of the above mentioned reports prior to submission of the EOI? No reports are being made available. Publically accessible sources of information which may assist in gaining further information about the Mooloolah Logging Area site via Dept Natural Resources & Mines, Dept Environment & Heritage and Sunshine Coast Council links.